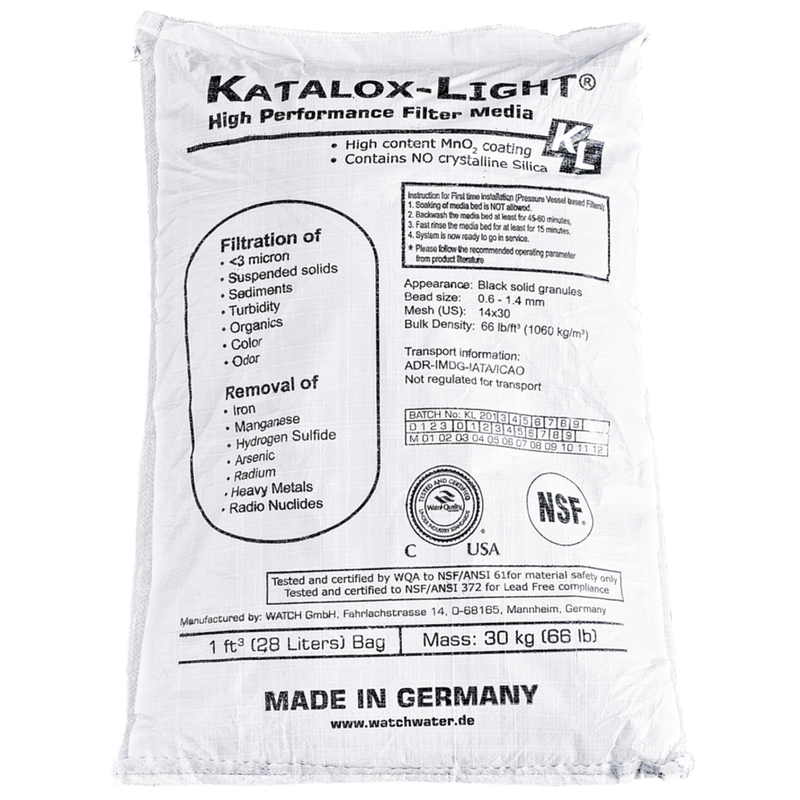 Katalox Light is a very versatile filter material which efficiently removes dissolved iron, manganese and hydrogen sulfide from water. 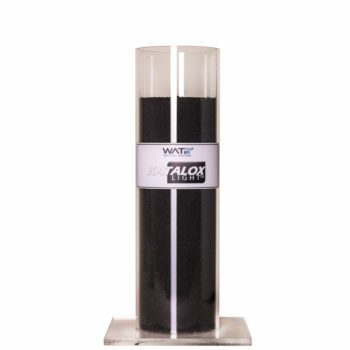 It can easily filter out sediments and particles < 3 mircron, suspended solids as well as odors and colors. 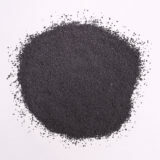 Furthermore it is used for the effective reduction of heavy metals from water. 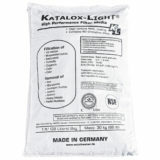 Due to its special surface refinement made of manganesedioxid, Katalox Light achieves convincing results and is additionaly suitable for the treatment of drinking-, well or process water.